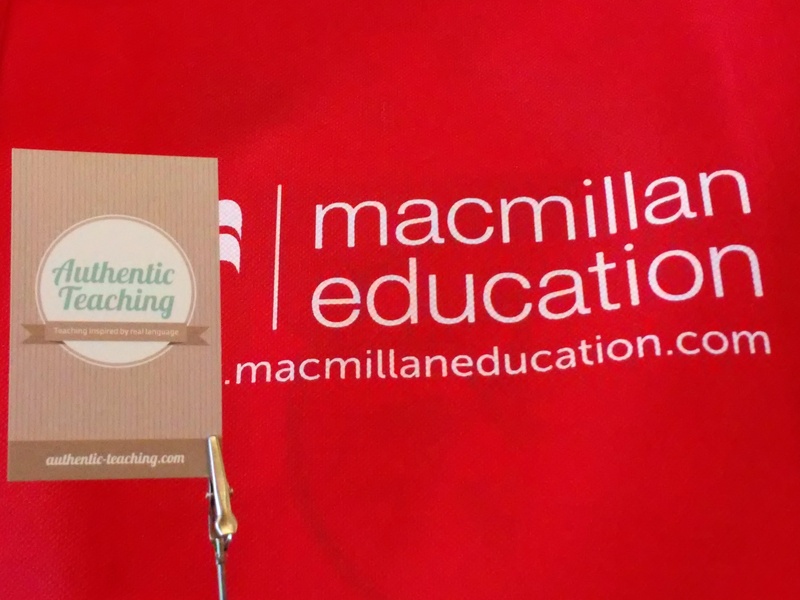 We spent Saturday afternoon at the ELT Forum, conference organised by the publishing house Macmillan. We left the vent with some new ideas that we will introduce to our lessons. The first speaker, Steve Taylore-Knowles, inspired us to create activities that develop the ability to reflect and think critically. His exercises instructed the audience how to put theory into practice. The second presentation was given by Grzegorz Śpiewak who focused on communication in a business context. He elaborated on teacher’s role in aquiring the competence of public speaking and preparing presentions. The key term was ‘to unselect’ so the ability to sort the most crucial points out of all information that we would like to have on our slides. 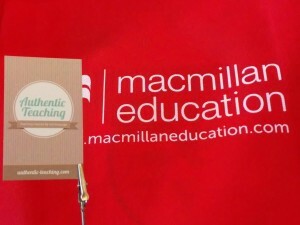 In this approach the teacher takes the role of a coach who assists learners to gain the competencies of a good speaker. Grzegorz Śpiewak presented exercises that lead this goal. Definetely he practices what he preaches 😉 He demonstrated how to give a passionate talk on the basis of perfectly prepared presentation. Our conclusion? 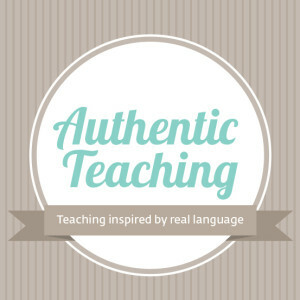 The teacher’s job is to prepare lessons that enable students to gain these skills so that they become competent and successful presenters. hOur company offers herbal non prescription products. Look at our health contributing website in case you want to look healthier. Our company offers a wide variety of non prescription drugs. Take a look at our health website in case you want to to feel healthier with a help health products. Our company offers safe pills. Visit our health contributing website in case you want to strengthen your health. Our company offers a wide variety of non prescription drugs. Take a look at our health portal in case you want to to improve your health with a help generic supplements. Our company offers a wide variety of supplements. Take a look at our health contributing website in case you want to look better. Our company offers a wide variety of non prescription drugs. Visit our health website in case you want to look healthier with a help of health products. Our company offers herb-based healthcare products. Take a look at our health contributing portal in case you want to improve your health. Our company offers generic supplements. Visit our health contributing website in case you want to look better. Our company provides generic supplements. Take a look at our health contributing website in case you want to look better. Our company offers safe pills. Take a look at our health contributing site in case you want to feel healthier. Our company offers a wide variety of non prescription drugs. Take a look at our health portal in case you want to look better with a help of general health products.